Why does he keep returning to Austin? Maybe because it is a sanctuary city. He should be locked away and never let out. “If that guy came back, he came back to do us ill, but there’s not that many people who are able to come back that often and that successfully. 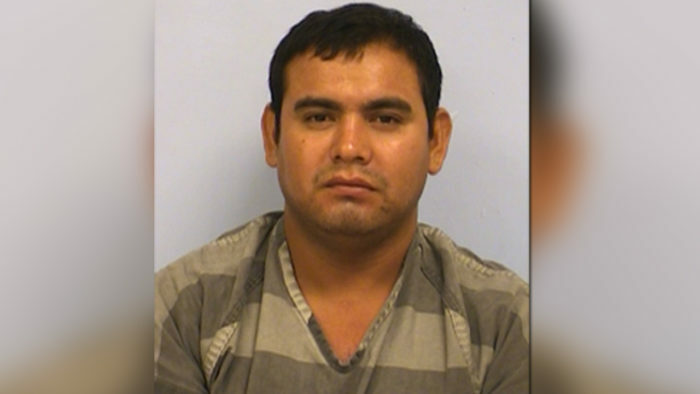 That’s the kind of person that even immigration lawyers are going to say, ‘You know, he should be prosecuted,’” said Esparza.